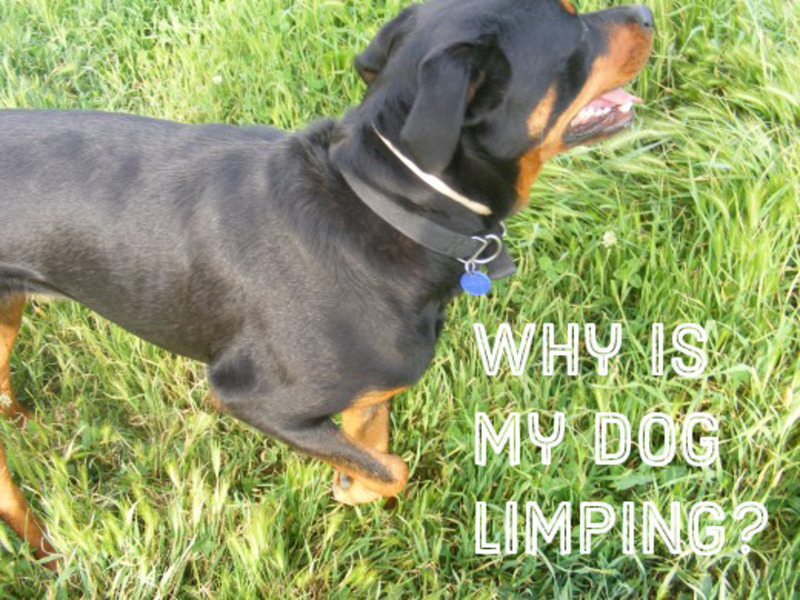 Is Your Dog Having Difficulty Standing? According to The Arthritis Foundation, one in five dogs in the United States is affected by arthritis. 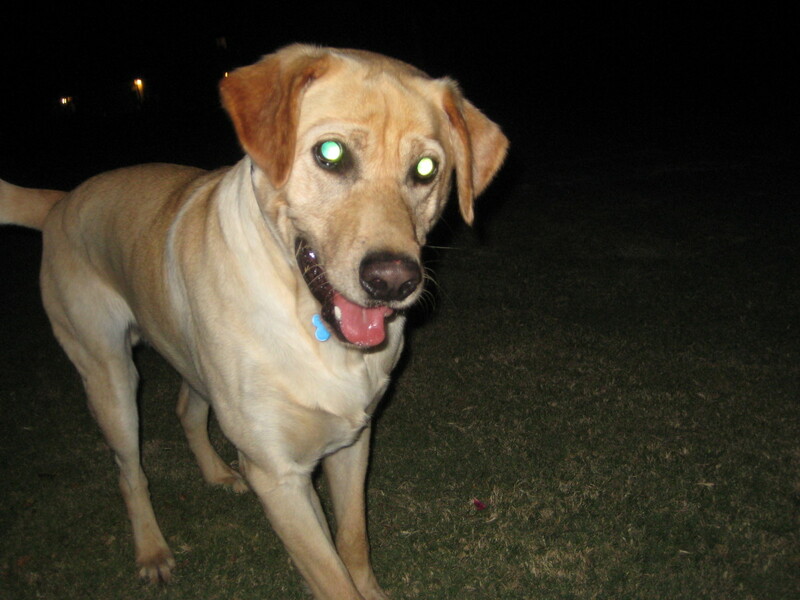 In fact, arthritis is one of the most common chronic pain conditions that veterinarians see in their canine patients. 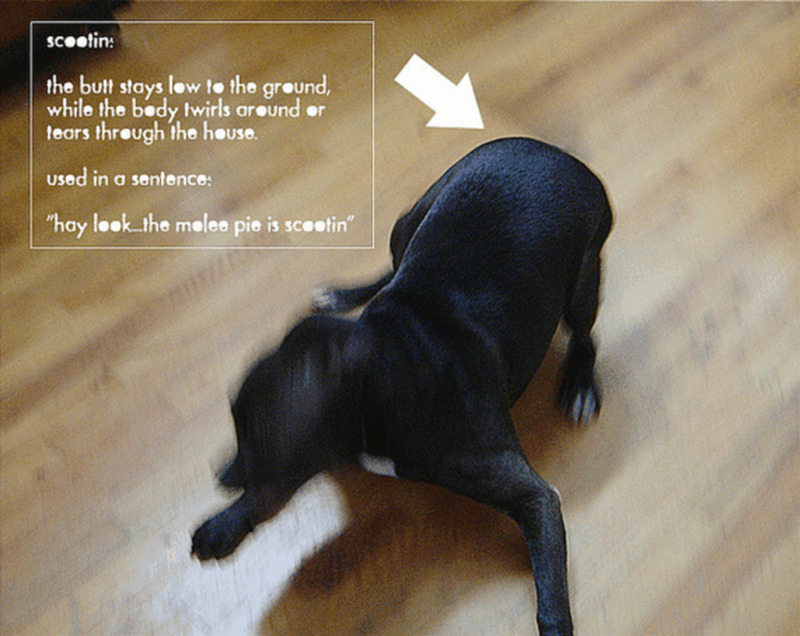 If your dog is exhibiting any of these symptoms, particularly if any of these behaviors is becoming more pronounced and/or more frequent in nature, it is time for a trip to the vet. Your veterinarian can quickly rule out more serious causes of discomfort in your dog and suggest a course of treatment to help your dog live more comfortably. Like people, many senior dogs develop problems with their joints. And just like people, these joint problems run the gamut from general stiffness and loss of range of motion to painful inflammation caused by conditions like arthritis. Joint pain as we age often has its beginnings early in life. Stressed joints and poor mechanics can lead to joint pain. When puppies are not fed a proper diet, their bones, cartilage and muscle do not develop properly in relation to one another. If muscle develops too quickly, tendons and ligaments can be put under significant stress, especially at the point where they attach to the bone. This can lead to poor mechanics and loose joints. Some joint pain is genetic in nature, and arthritis itself can be genetic. Some dog breeds are prone to joint problems due in part to the way the breed evolved. 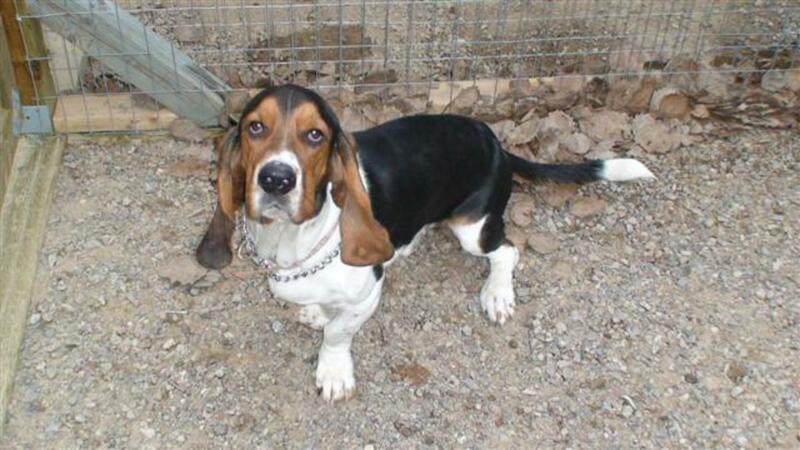 As an example, Basset hounds have long bodies and thick leg joints, and are very prone to back problems as well as leg joint problems. German shepherds as a breed are very prone to hip dysplasia, a condition where the muscles, ligaments and connective tissue that normally provide support for the hip joint aren’t doing their job, and the hip joint becomes very loose. Your goal as a responsible pet owner is to keep your pet healthy, happy and comfortable. While joint pain in your senior dog may become chronic, there are things you can do to help alleviate your friend’s pain. As noted above, a trip to the vet should be step one. There could be an underlying and more serious problem like cancer, a broken bone or a torn ligament that could be causing your dog pain. Your vet can rule these things out with an x-ray or other diagnostic procedure so that you can get on with effective management of “simple” joint pain. If arthritis or a similar chronic condition is diagnosed, your vet may recommend putting your pet on medication. Glucosamine is regularly prescribed by vets for the treatment of arthritis. Glucosamine works by helping to decrease inflammation around the affected joint. Though it can't reverse damage that has already occurred, glucosamine can help to strengthen and repair tissue. Glucosamine and Chondroitin Sulfate are now found as additives in many geriatric dog food formulas. 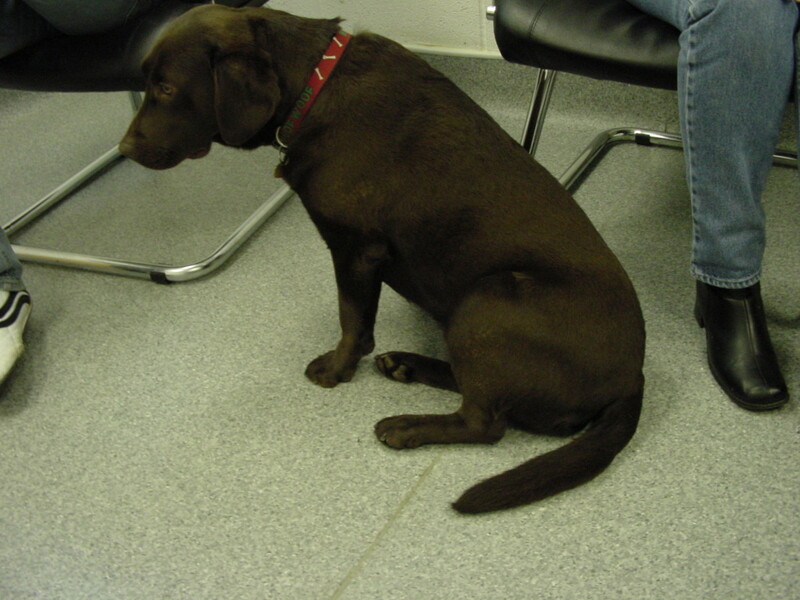 If your dog's arthritic pain seems to be particularly bad, your vet may recommend steroids. Steroids work in dogs similar to the way they act in humans, and they can be very effective in reducing the inflammation and swelling in affected joints. Care needs to be taken to closely monitor a pet on steroids, and long-term use can actually do more damage to bones and joints. Non-steroidal anti-inflammatories (NSAIDs) like Aspirin can also be beneficial in the treatment of joint pain and arthritis in dogs. These drugs do have potential side effects, and can cause stomach upset or even stomach bleeding and ulcers. 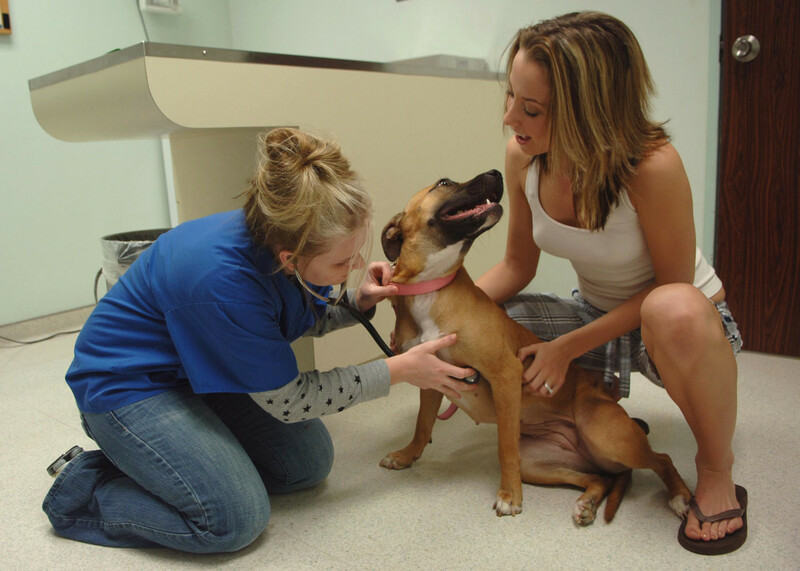 Your vet will likely start your dog on a low dosage if steroids or NSAIDs are prescribed, and will ask you to watch for changes in your pet's behavior. Please note...you should never give your dog aspirin or anti-inflammatories without advice from your vet. Many dogs gain weight as they age, and this extra baggage can cause stress on older joints. It is up to us as responsible pet owners to make sure that our dogs have a good healthy diet and adequate exercise their whole lives. Pet food manufacturers have special foods for older dogs. Hill’s Science Diet has a blend called “Healthy Mobility” to help joints and cartilage. It contains both Glucosamine and Chondroitin Sulfate from natural sources, both of which have been found to assist the proper functioning of cartilage and joints, and aid with swelling. Your vet can also recommend prescription foods made especially for joint care and pain management. Your dog may be slowing down, but exercise is still necessary and beneficial not only to keep excess weight off but to promote bone density and muscle tone and flexibility. Your dog may still believe in his own mind that he is a young puppy, so it is up to you to regulate they type and amount of exercise he gets. Too much running and especially jumping can cause more wear and tear on already tender joints. Instead of accompanying you on your morning runs, a nice slow “sniffing” walk can be very enjoyable. Swimming is also very therapeutic, and it takes the weight off tired, sore joints. You can take your dog to specially trained pet massage therapists, or do it yourself. What better way to help your dog and bond with them at the same time. Gently rub your dog’s muscles and around the joints. They will let you know if the pressure is too much. Having a proper bed will take pressure off of sore joints and help your dog to get a good nights’ sleep. Nice thick sleeping pads or an old comforter you are no longer using will be especially welcome. A proper canine orthopedic bed may be the answer. They are made from orthopedic foam and come in a variety of sizes, shapes and colors. You might find that your older dog is more sensitive to the cold, and if they have joint pain or arthritis, extreme cold will only make the pain worse. Try to limit your dog's time outdoors when the temperature drops. If stairs become too difficult for your dog, you can help by building a ramp so they can still go outside without being carried. Alternatives include wheelchair ramps that can be rented by the month for a reasonable sum. If stairs are not a problem but jumping onto or down from surfaces is, portable doggy steps are also available to help your dog get up on the couch or bed (you know they get up there when you are out anyway). These slip-proof steps can be stored easily when not in use, and then pulled up to the couch or bed when your dog wants to have a nap. For more information regarding canine arthritis, please see this link for the American Kennel Club Canine Health Foundation. Agreed. Our canine friends can't tell us what is wrong, so we always need to be watching out for them. It's so easy to overlook signs of aging and pain with dogs, and all too easy to get frustrated when they don't respond to getting up as quickly as before. Always good to keep up to date with treatments. Hello Pawpawwrites and welcome! It really is hard...one of my old dogs couldn't hold herself up anymore on tile flooring, her paws would just slide out from under her. It's hard to watch an older dog start to have to deal with pain. We have a cat that has a touch of it, along with other issues. Hi favored and welcome! Lots of dogs as well as people are finding relief with glucosamine, so I'm glad you had some success with that. Good information and steps to follow when looking for this health problem. One of our pups was showing signs of arthritis and we gave her Glucosamine vitamins. Yes, we need to take care of our beautiful companions; they do so much for us. Our senior dogs have to be watched after closely since they can't tell us in words what's wrong. Thanks for sharing this with us! Hi Peg and thank you for reading and commenting. We had a dog that lived to be 16 1/2 and we carried her up and down stairs every day. Used to massage her too, which she seemed to love. Hi Kaili, This useful advice gives pet owners a good rundown on what to do when our dogs grow older. One of my dogs is fourteen and she has slowed down quite a bit, no longer able to navigate her way upstairs in our two story house. Fortunately, we have a ramp from previous geriatric dogs that she's able to use to get off the porch. She's taking medication daily, prescribed by the vet, that has helped her ability to stand from a lying position. Hi Kevin. Thank you for reading and commenting. Never too early to get our wonderful pets on food that is right for them and helps them develop into strong adults. Hi Kaili very sound advice and very well written hub. We just got two new kittens so hopefully we are a ways off in terms of using the information in your hub, but then again who knows as arthritis can develop at any age. Hi aviannovice. So sorry to hear about your sweetie. My neighbor has greyhounds and she tells me that they are prone to arthritis. It sounds like you are doing right by your dog by giving her special food. Hi Keith and thank you so much for the great feedback and the pin. I'm glad you enjoyed the hub; it was one I had fun writing as I too lived with a geriatric dog who was my best friend and I did what ever I could to make her last years as comfortable as possible. I'm sure some people thougt I was nuts! My poor old greyhound has arthritis, and I have her on a food formula with cosequin and chondrotin. This is very true and very informative, Kaili. My dog, Buffy (1987-2004 [17.5 years]) had a bad case of arthritis for her last 4 years, going blind, and going deaf. 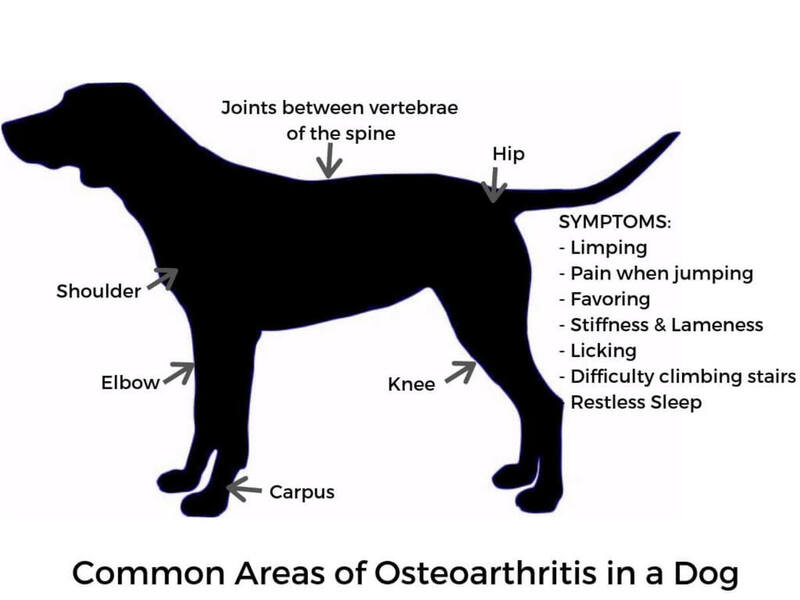 Arthritis is definitely common in older dog breeds, especially if they are mutts living beyond 13yrs old. I highly enjoyed your hub and I'm pinning it! This is a great and informative hub to help all dog owners to help their dog with joint pain. My dog had arthritis in all for legs and i found ways to help her so she could manage each day on her own. Hi sallieann and thank you for the info. It is so important to talk to a vet when our doggies start having challenges; there are solutions out there. 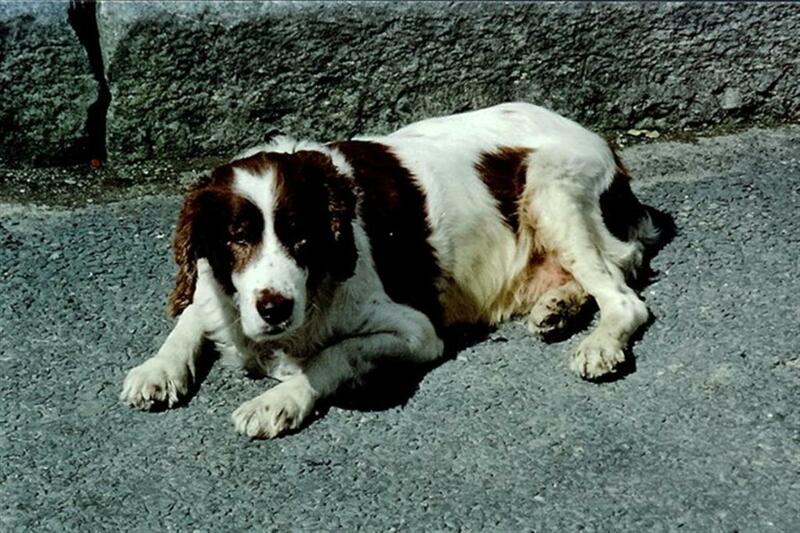 Our old dog Tess had canine dementia, and we thought we were going to have to put her down. The vet suggested a med that is actually prescribed to people with Parkinson's along with a canine b/d (brain diet) prescription food, and we had our beloved dog back again...it was amazing. Hi Kaili - a couple of years ago, our dog, Maddie, was having trouble with her hind legs and running and jumping up onto the bed and couch....the vet told us that she could have hip and joint issues due to her breeds (lab and boxer mix). We gave her a product from Wholistic Pet Organics, called Wholistic Canine Complete Joint Mobility and it has done her wonders. She runs around like a puppy again. I read your hub just now and agree completely, people shouldn't risk their pet's health just to bring them along on vacation. Great advice. Hi Kaili. Thanks for advice. I hope you don´t mind, but I have linked this hub with one of my hubs about dogs, and why not to bring them to Mediterranean country´s on holiday. I am desperate to get this message out there as you could be issuing a death sentence to your pet if you do. Hi bac2basics, glad you found the article useful. We tend to think of our dogs as smaller versions of ourselves, but their systems are really so different, and it is always advisable to check with a vet before giving them any sort of pain meds. Hello Brook Health Care and thank you. I know people who have taken MSM for arthritis, but because it is sulfur-based I would have thought it might be unsafe for dogs? Hi kj...you are so welcome. Thank you for reading and commenting. Hi Kaili. My dog is getting a bit stiff and sore, so this hub is great advice for me. I know it´s arthritis, so just give him a childs asprin from time to time, but am thinking of putting him on glucosomine..special dog feed costs a fortune and I think is a bit of a rip off when you can buy the active ingrediant much cheaper from the internet. word of warning, never ever give animals paracetamol. MSM can also be added to the joint supplementation. It helped our dog when she was older. Goos article.